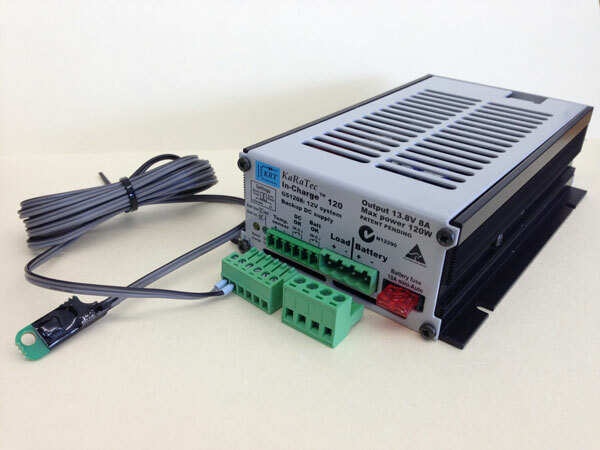 Looking ahead for installing AC DC Power Converters for your residence? Give the most reliable contractors like Karatec to get the best military grade powerful converters installed within your commercial or residential property. Our expert engineers are capable to install the right converter in your property exactly as per the requirement of it. Our reasonable service quotes are always available within a reasonable budget! To know more about our services or for having further queries, contact us at our business number: +61 (2) 9808 1127 / 0414 936 668. Employ us now!